Posted on Friday, September 2nd, 2016 at 10:26 am. 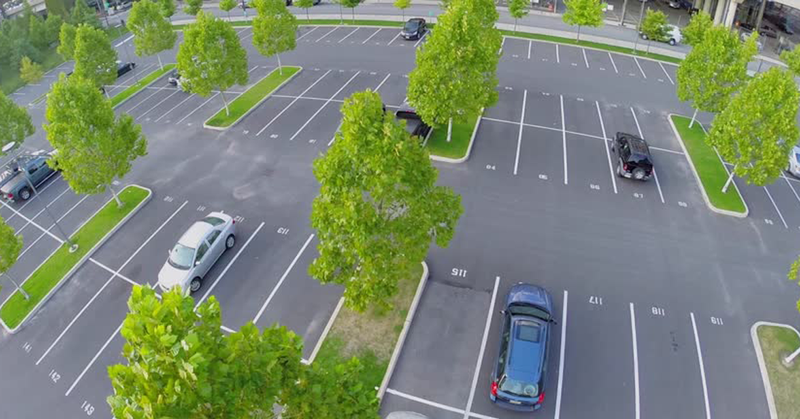 An Airport Parking Provider offering short and long-term airport parking for cars and large vehicles. Prior to Cre8ive’s involvement, the Provider had a template website and no online booking system. They engaged Cre8ive to develop and design their website, expand their customer reach and increase the number of bookings. The client was very satisfied with their easy-to-manage booking system, requiring less hands-on time for them. Our targeted campaign has reached up to an incredible 12.5% click-through rate. To put this in perspective, Google’s average click-through rate on AdWords paid search ads is only 2%. With an average ad position of 1.4, our Airport Parking Provider Ads are predominantly displayed at the top of search results. Comparing the year prior to the Google AdWords campaign in place, their total revenue significantly increased by 123%! If you want Cre8ive to take on the challenge of increasing your business by managing your Google AdWords account - learn more about our Google AdWords management services or get our FREE Google Adwords guide. Get in touch with us today for your free estimate. Call 03 474 1075.